In 1967, the phrase "flower power" transformed the commonplace flower into a Buddhist-inspired symbol of peace. 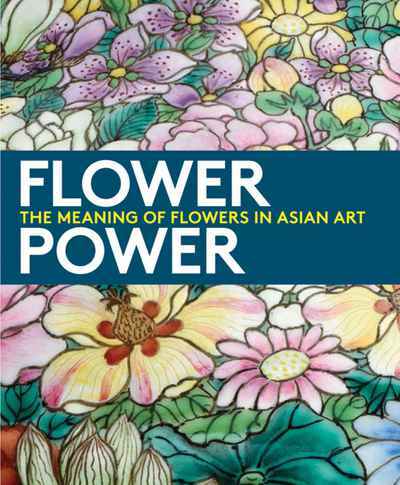 In honour of the fiftieth anniversary of San Francisco's "Summer of Love", this art and design book showcases the expressive powers of flowers in Asian arts and cultures. Here forty artworks, all drawn from the Asian Art Museum's renowned collection, focus on six celebrated flowers—lotus, plum blossom, cherry blossom, chrysanthemum, tulip, and rose—and the messages they convey.